Good Quality Rod Socks for Casting Rods. 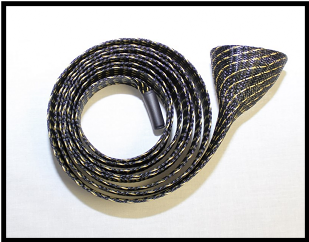 Great rod socks for bass rods, walleye rods, pike rods, musky rods and all of your favorites saltwater rods. Save your rods from damage with a rod sock. 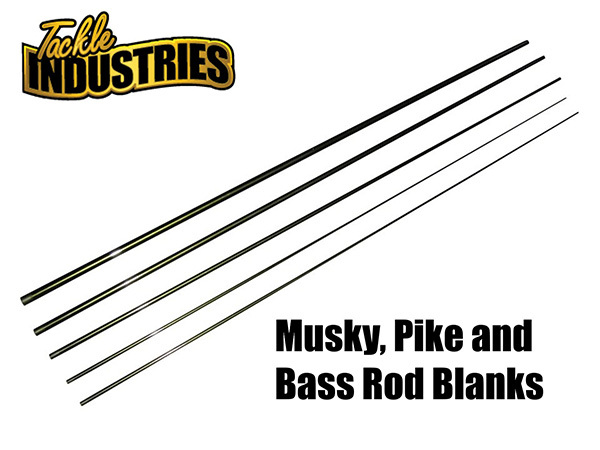 Designed for casting rod guide setups. Good Quality Rod Socks!! 6’6″-8′ (actual length 5’8″) rod socks and 8′-9′ (actual length 6’5″) rod socks designed for casting rod guide setups. 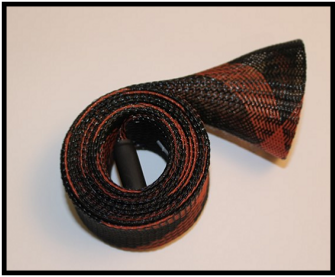 Rod socks are a great way to protect your expensive bass, walleye, pike and musky rods. 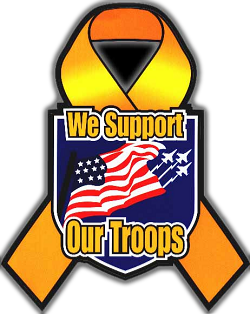 They were created by fishing pros that love fishing and want to spend as much time fishing when they’re on the water as possible. 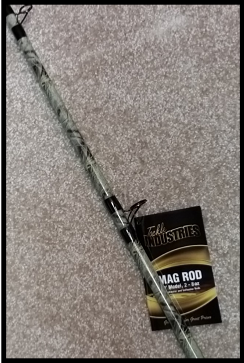 Rod socks has a proprietary unique feature, a snag proof, hook resistant rubber type mouth making loading and unloading your rods quick and easy. 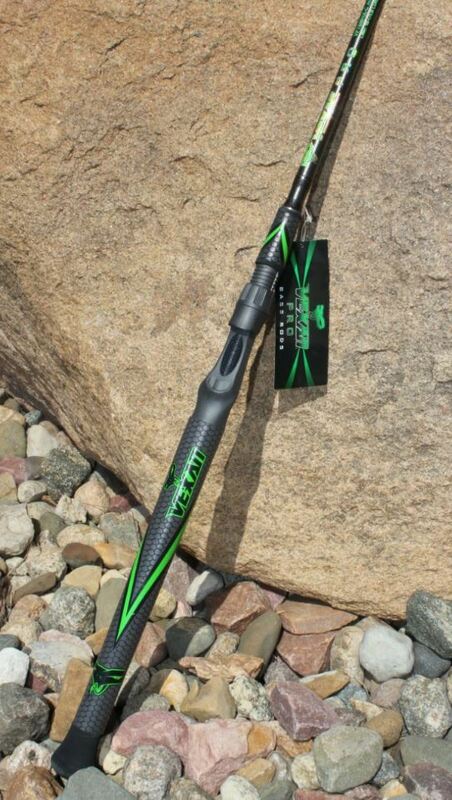 Tired of untangling your fishing rods, and the tangled mess inside your rod locker? 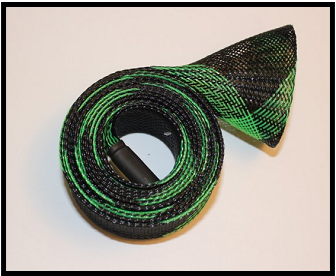 We have the solution for you, get a rod sock that covers your rod and keeps everything in place so your fishing rod is ready to use when you need it. 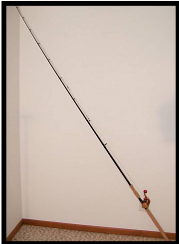 Protect Your Rods – Rods can be your most expensive fishing equipment investment. 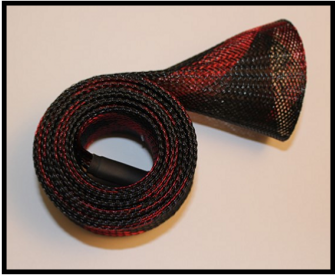 Rod socks will protect your rods from guide damage, chips in carbon fibers, scarring and wear from rod locker tubes. Rod socks are UV resistant, breathable, mildew resistant and flexible rod covers that use a “push-on” – “push-off” motion that minimizes the guide or hook hang-ups.